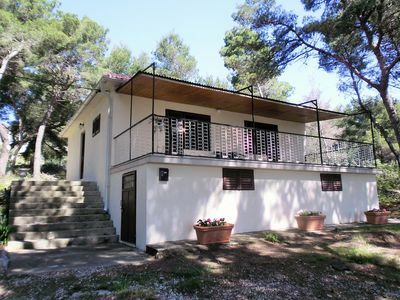 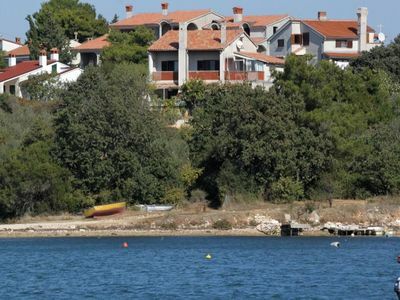 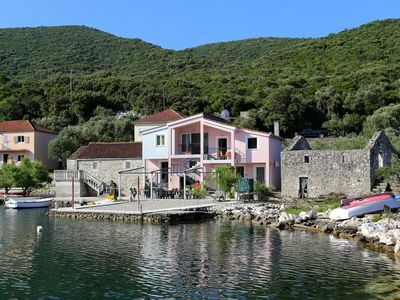 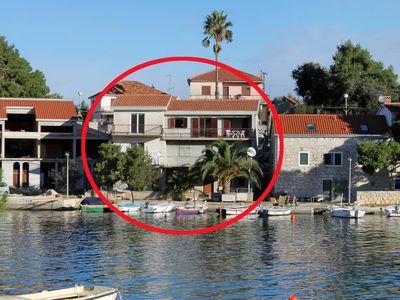 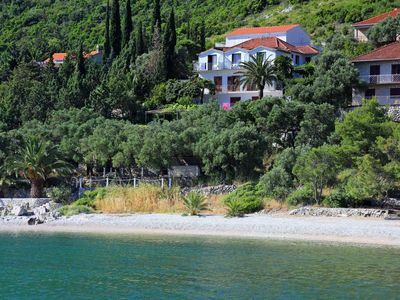 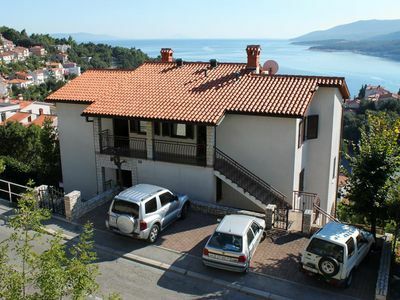 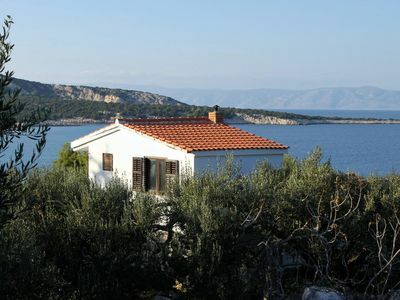 This beautiful holiday home is located in the small village Kraj Drage, in quiet , secluded location, 8 km from Labin and only 15 minutes drive from the pebble beaches in Rabac. 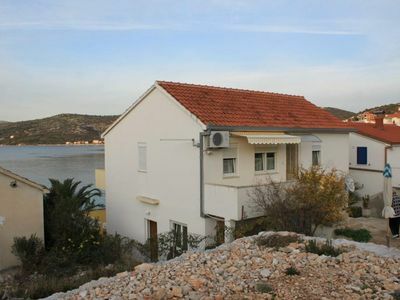 The house is a combination of modern and natural. 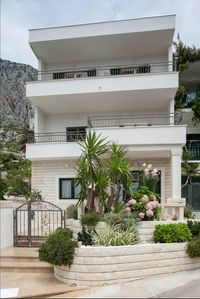 On the plot of 10 000 sqm there is a pool of 50 sqm with a shallow part for the children and whirlpool of 7.5 sqm, covered terrace with dining table and seating set, barbecue with outdoor kitchen, spacious children's playground with one more covered terrace near by, and private parking for 4 vehicles. 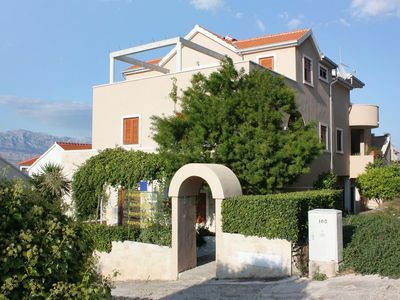 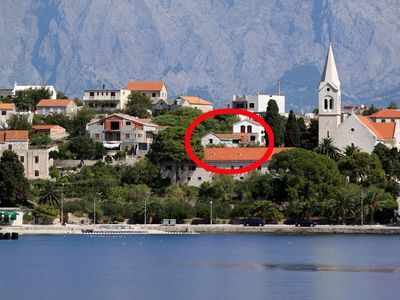 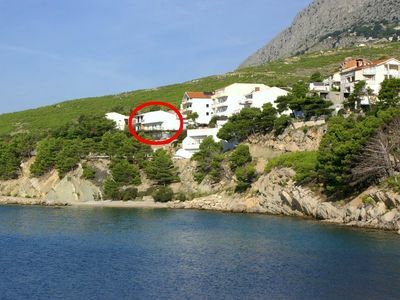 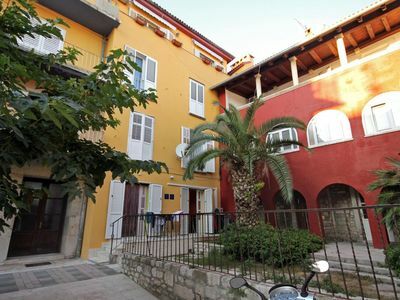 Holiday home of 180 sqm for 8 people. 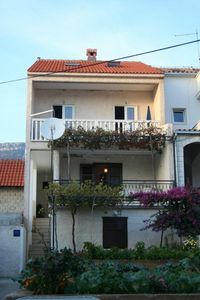 On the ground floor is the sleeping and living area, on two galleries there are two comfortable music chairs for relxing and chilling. 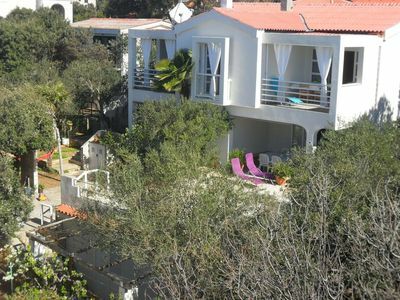 The living room, fully equipped kitchen and dining room room with an exit to the terrace and to the pool. 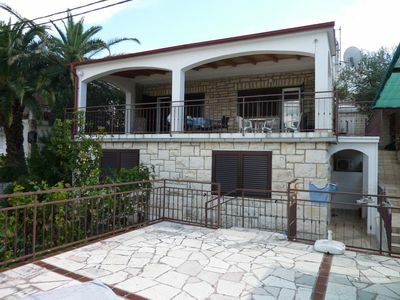 Villa has 4 bedrooms, of which 3 are with double rooms and 2 with private shower /toilete. 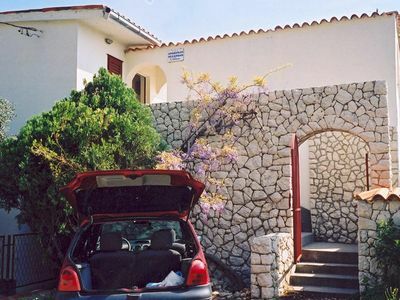 One bedroom has 2 single beds and exit to the pool and the terrace. 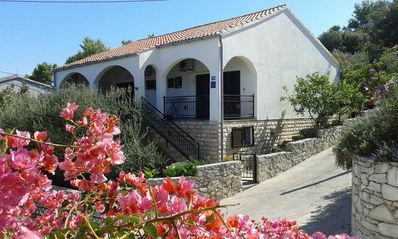 A bathroom with hydromassage and a separate toilet are located in the corridor.